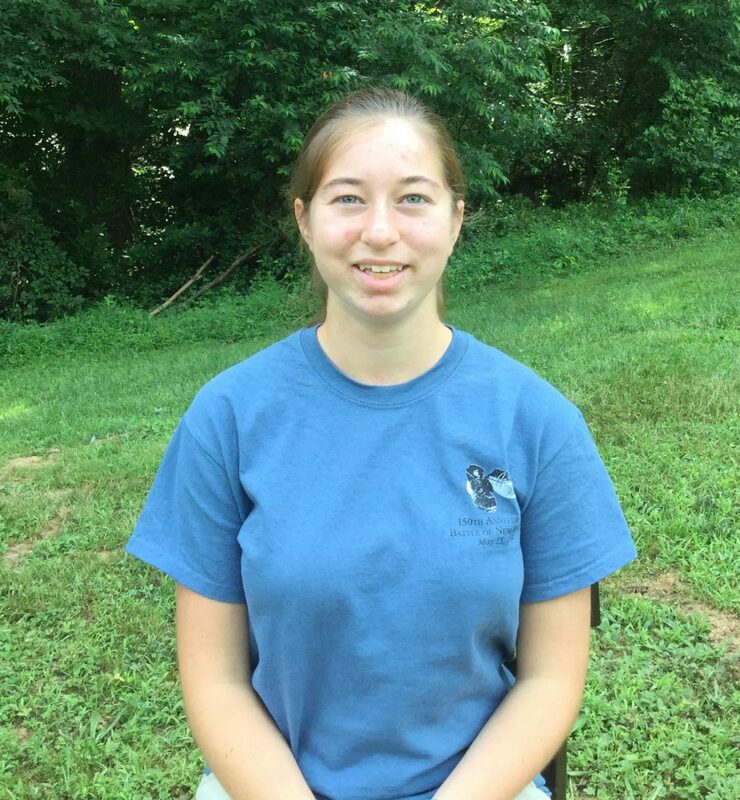 Hi, my name is Laura Malehorn and I am a Conservation Ambassador and want to Pay It Forward to the Next Generation of Conservation Leaders! MY FUNDRAISING GOAL – $550 of $500 raised! 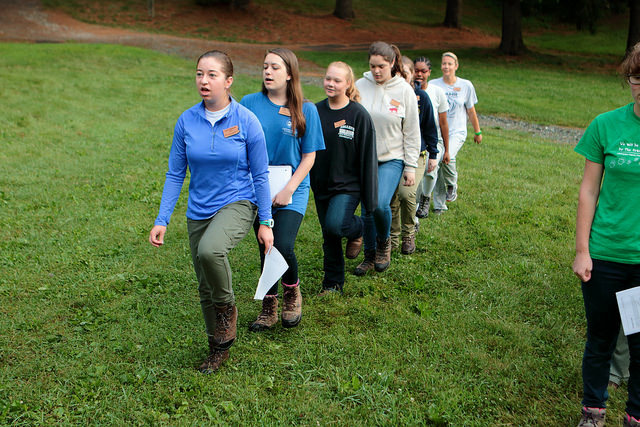 Wildlife Leadership Academy was an amazing experience and I loved all five days at the PA Bass Field School. Every day was full of learning while being taught from the top people in the field. 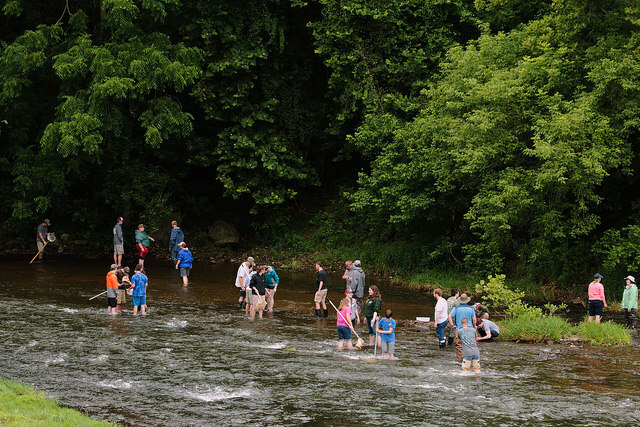 Even though I enjoyed everything, my favorite experience was collecting macroinvertebrates (small insects) from a stream and learning how to use them to determine water quality. Along with this, I really enjoyed learning about the different habitats of the different types of bass. I also enjoyed all of the team-building exercises to help develop leadership and communication skills, which will be necessary especially later in life. I would like to Pay It Forward so that more students will have an opportunity to attend WLA and become Conservation Ambassadors. 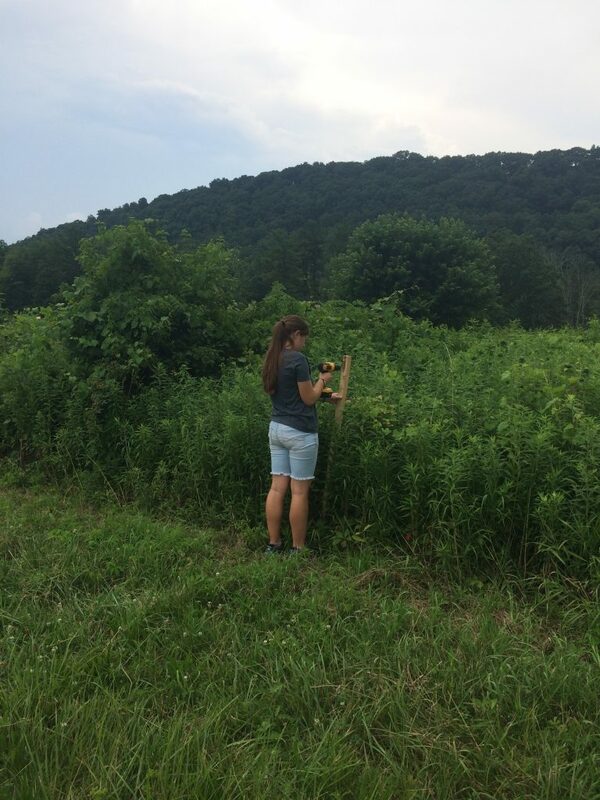 Below are some photos from field school as well as me doing outreach! Here we are collecting macroinvertebrates to identify. This is my team practicing our cadence. Here we are making porcupine crib structures to create habitat for bass living in Octoraro Lake. 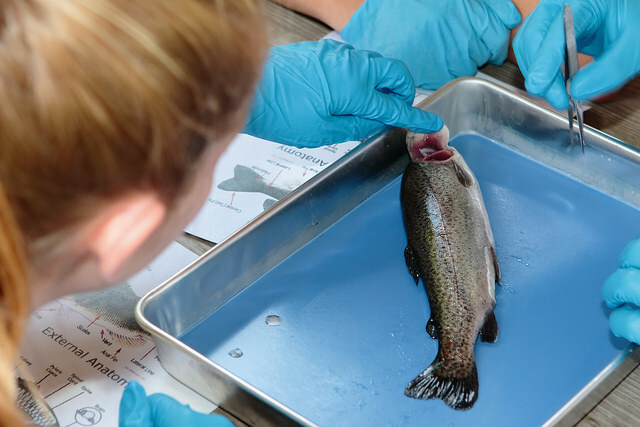 Performing a necropsy on a trout in order to learn about fish anatomy. Me hanging up bluebird boxes for community outreach.